If you are loath to gifting or receiving run-of-the-mill prezzies, take a look at our list of exclusive picks…. 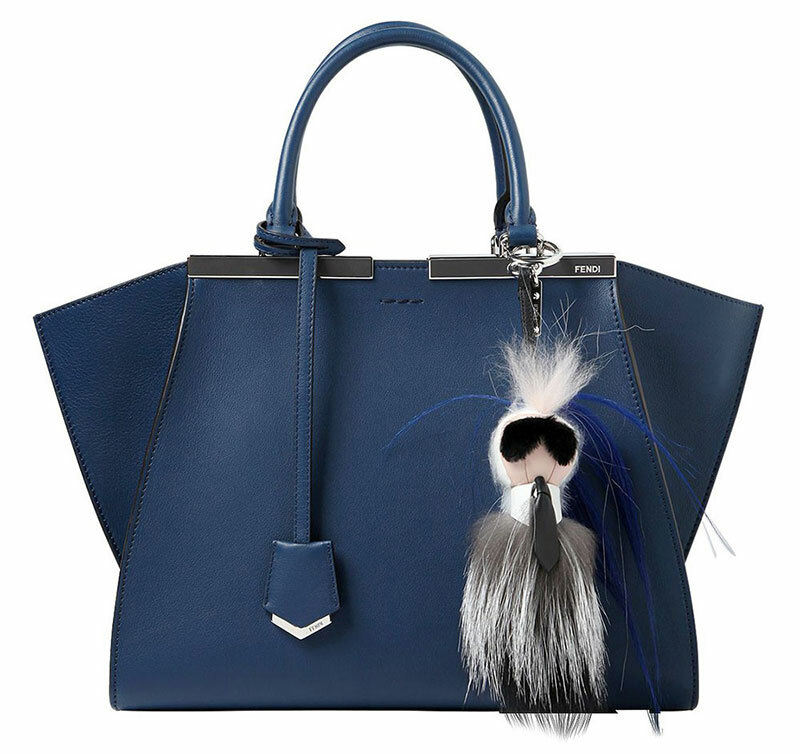 Fendi’s 2Jours bags come with a complimentary hot stamping service for the luggage tags, making it the ideal gift for those who like to add a personal touch to their belongings. 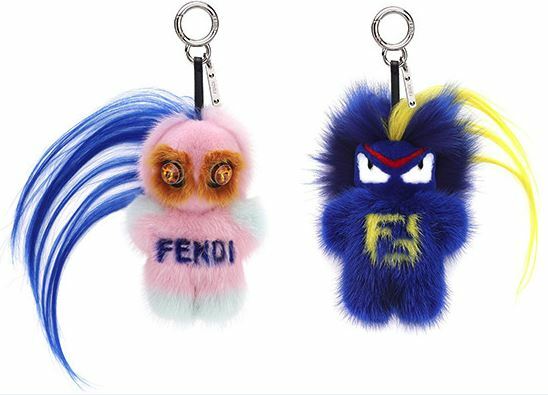 Their customised bag charms, also known as fur buggies, will evoke appreciative guffaws. Watch out for Karlito, a fox and goat buggy inspired by Karl Lagerfeld. If your friend is a connoisseur of classic decadence, you don’t need to look any further. 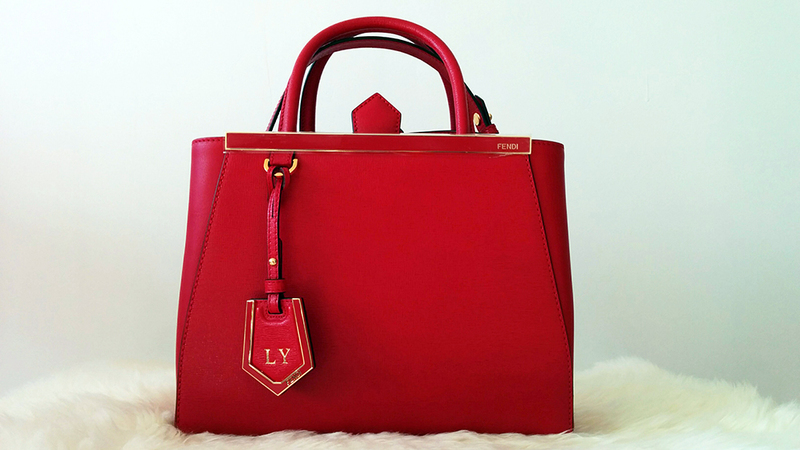 Louis Vuitton’s Mon Monogram handbags come with the option of adding three initials and four stripes on them with an array of 17 colours to choose from. 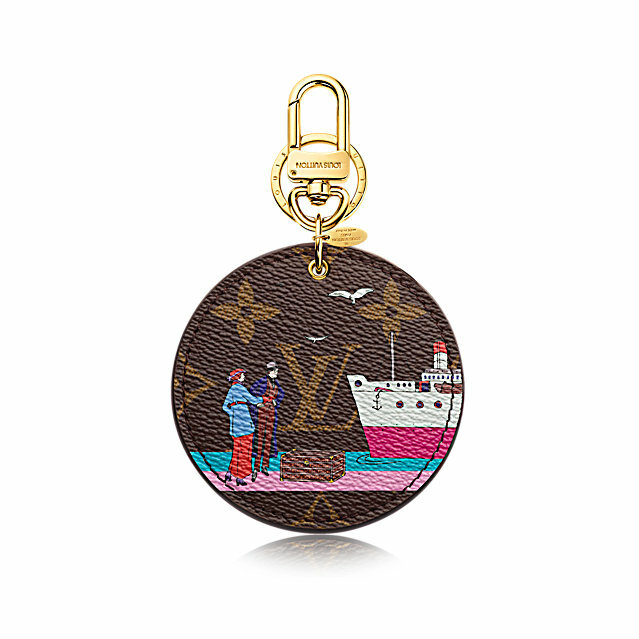 You can also pick from their range of elegant bag charms featuring the classic monogram flowers and logo among others. For men, the made-to-order service allows you to personalise the Monte Carlo shoe in 13 colours of the Caiman leather (noir, anthracite, cognac, bordeaux, marine and prune to name a few) with 3 buckle options and initials’ hot stamping on the lining. 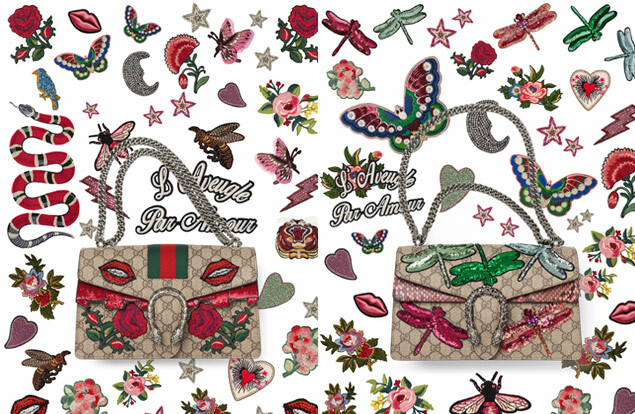 As if their Dionysus bags aren’t already lust-worthy enough, Gucci now allows you to customise yours with a plethora of flora and fauna motifs like butterflies, lizards, bees, dragonflies, snakes, roses and peonies. 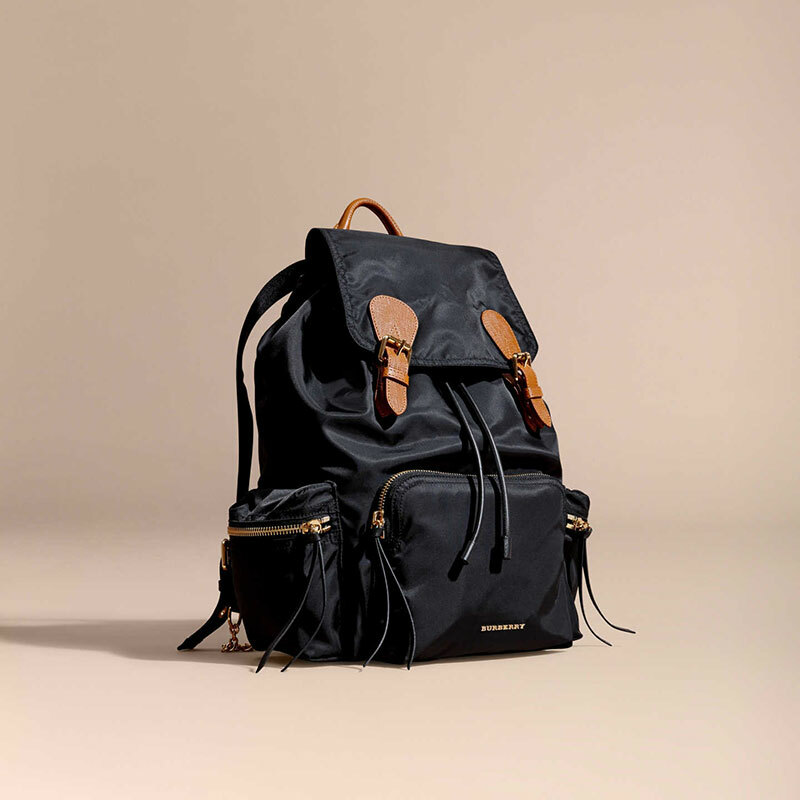 If you have a friend that is an ardent nature enthusiast, you know she’d love to add this one to her bag collection. 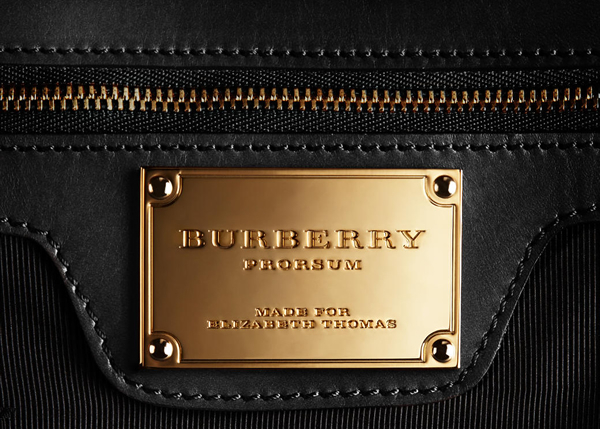 The British heritage brand allows you to personalise pretty much all their products. 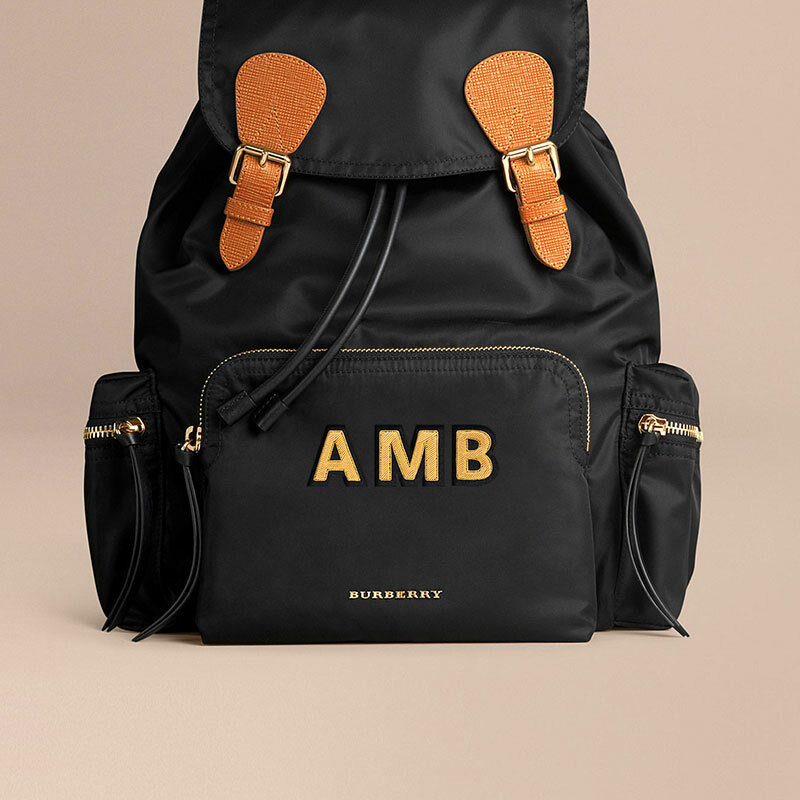 You can choose between the classic monogrammable scarf or the Prorsum bag that comes with an engraved metal nameplate, but we’d recommend the lightweight backpack that is literally too cool for school. The modern day equivalent of luggage being emblazoned with nobility’s crest or coat of arms, these Bottega Veneta accessories are perfect gifts for those who act like royalty and get treated like it too. The only shoes that can outclass a pair of Jimmy Choos are a pair of personalised Jimmy Choos. The brand now allows brides to choose the style, material and colour, as well as personalise the pair even further with a monogram or a date plaque to commemorate the wedding day. You should brace yourself for bridesmaid duties if you gift these to a friend who is soon to be married. 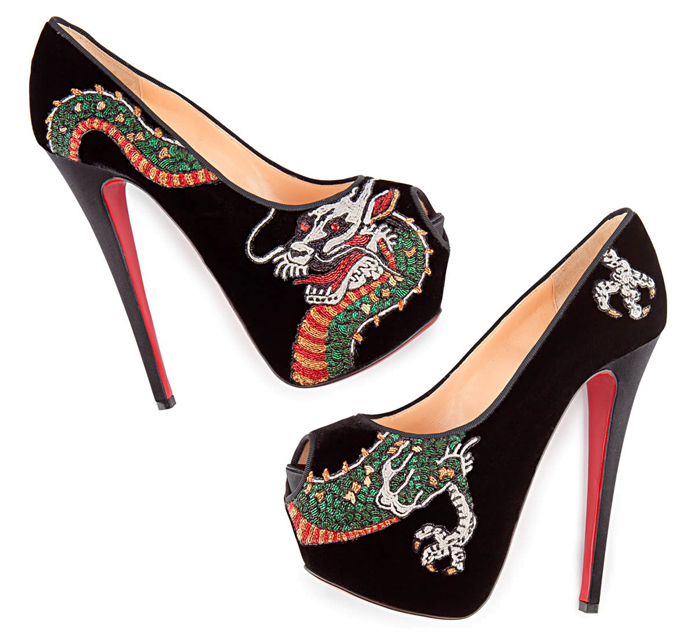 For those who like to revel in their eccentricity, Louboutin offers a unique service which allows you to get a favourite tattoo design or initials transferred onto the shoes. Taking customisation to the next level, they also allow you to pick your own fabric, colour and embroidery so that the final piece is a beautiful amalgamation of designer shoes with a personal touch. 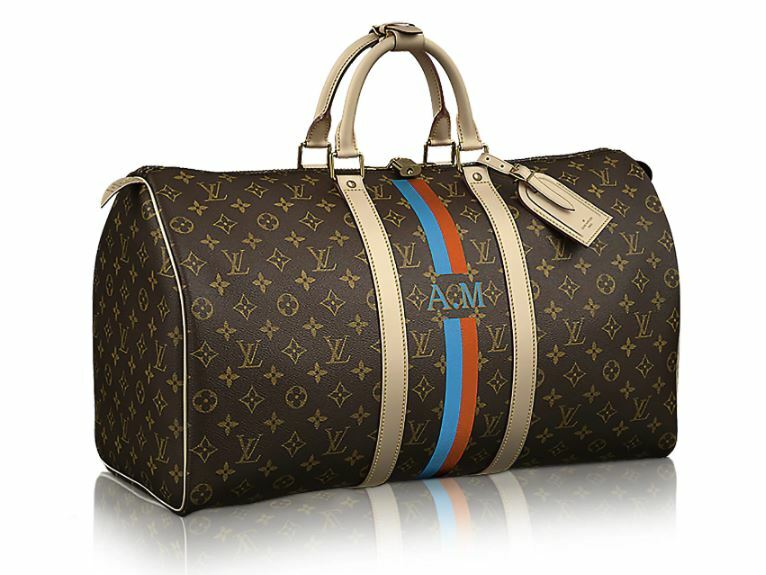 For the globetrotter, here are a couple of options that you can bring back from your travels. 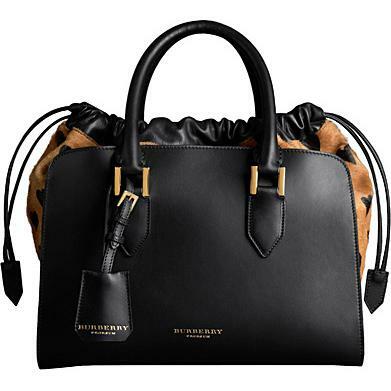 The designer’s range of weekend bags, travel accessories and small pouches comes with the option of embossing a personal message, initials or doodles in your own handwriting. 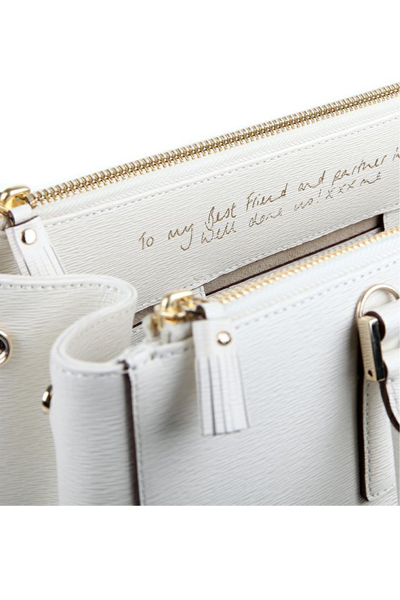 Our favourite one is the interior of the wallet with a hidden personal message – a sweet reminder that will make your friend grin uncontrollably every time she opens it. 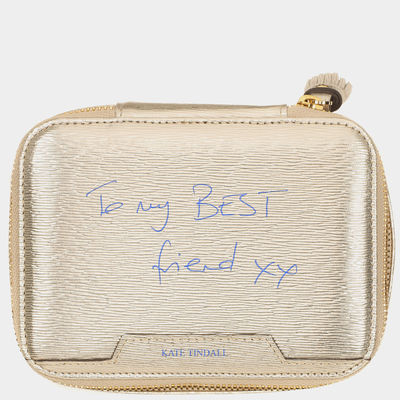 If your friend is someone who likes to wear their heart on their sleeve, they will appreciate your style acumen when you gift them a slick clutch with the word ‘fabulous’ plastered tastefully across it.